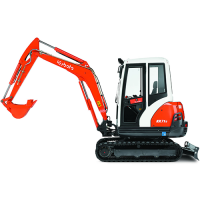 The Kubota U54-4 excavator delivers the performance every operator is looking for. 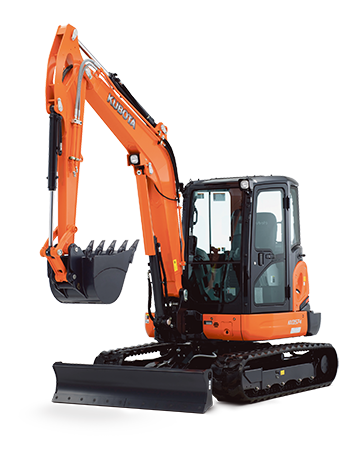 Equipped with superior power and flexibility, the Kubota U54-4 excavator delivers the performance every operator is looking for. 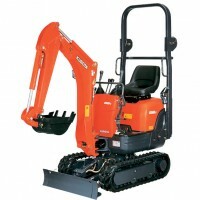 Powered by a Kubota 47.6HP, renowned worldwide for their outstanding reliability, the KX057-4 will give you the confidence to tackle any job with ease. 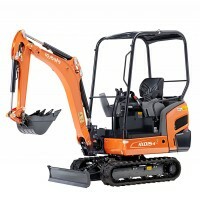 Redefining the 5.5 tonne class, the KX057-4 offers the ultimate in performance and luxury in comfort.